Bong County – Apart from a few packs of medicine and rubber jars, the shelves at the Foequelleh clinic in Panta District, Bong County are without basic drugs. Panta is a remote district in the central Liberian county. Hours from the nearest town, the clinic has no first-line tuberculosis drugs, no antibiotics and just three antimalarial pills on its pharmacy. “The public health system is losing credibility,” says Beatrice Bedell, officer-in Charge of the clinic. She spoke to a FrontPage Africa reporter who visited the clinic recently. At the clinic, plastic gloves, syringes and disinfectant are in short supply. There’s no running water and the only electricity comes from a generator that runs sporadically. At night, births are guided by the light of a cellphone. If something goes wrong, patients are driven for two hours down a bumpy bush road to the nearest hospital in Gbarnga, where conditions too can be precarious. “We ask for medicine but they don’t send us anything,” explains nurse Patricia Gwee, 33. Gwee said she had repeatedly requested supplies from the Bong County Health to no avail. “The situation is getting worse,” she said, as a child, blurry-eyed with malaria, lay the bed nearby. Another nurse at the clinic said the sick were starting to shun health centers because they didn’t expect them to have any medicine. He’s keeping his fingers crossed that a batch of first-line Malaria drugs would come in the next few months. But deliveries have not been successful recently . “We will see,” he said with a sigh. In Gbarnga and Bong Mines, public hospitals are similarly stretched. At Bong Mines hospital, two doctors attend to 15 to 20 patients per day. The hospital also suffers power outages; there is no functioning X-ray machine and only the most basic medications are available in scarce quantity. Anti-malarial drugs frequently run out. “We just have so many cases, it’s never enough,” one nurse said as patients waited in the humid heat under broken fans. Poorer residents in Bong Mines frequently say they have to pay for medication that should be free at the hospital. The cost means patients often cut their treatment short, increasing the risk of resistant strains developing. Doctors at the hospital did not respond to requests for an interview from a visiting FPA reporter. They cited state of the health care system, which bars them from speaking to the press about these situations. 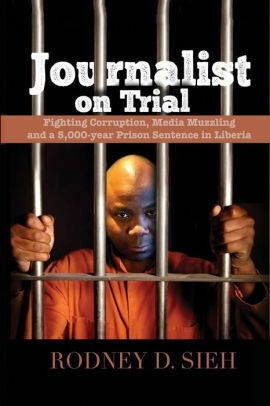 However, a senior medical professional working at the Bong Mines hospital, who asked for anonymity, said the lack of drugs situation has worsened since the inception of the George Weah’s administration. He said there are frequent delays in decision-making and project approvals since Pres. Weah took charge last year. He said the response to the malaria outbreak had been hamstrung by increased red tape, which slowed the distribution of preventative measures such as mosquito nets. Most sources spoke on condition of anonymity because of the sensitivity of the issues. They described flaws in the way drugs, which are not supplied by international agencies, are procured and distributed. Sources said purchases at the local level were not in enough bulk to secure competitive prices. 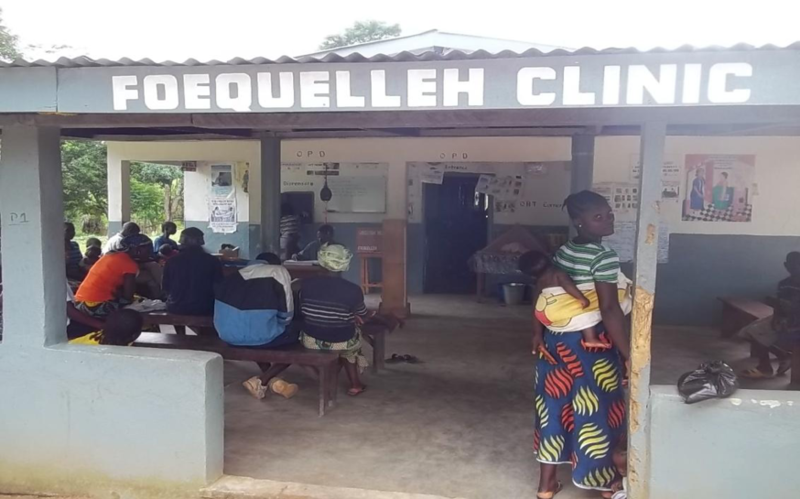 At Phebe hospital in Suakoko District, patients are being forced to buy from pharmacies as the county’s only referral hospital grapples with acute drugs shortage. Doctors have said the lack of medicine has put the lives of many at risk. The Medical Officer of the hospital, Dr. Jefferson Sibley, said the hospital had not received drugs for a long time. “The drugs got finished months ago,” Dr. Sibley said. After diagnosis, patients are referred to pharmacies outside the hospital to buy the drugs required for their treatment at the hospital. “We are like policemen out on an operation without guns,” he said. Those who can’t afford the drugs go without treatment, he added. One patient called on the government to act quickly to avoid a disaster. “Most of us are poor and can’t afford to buy drugs we are urging the Government and all other stakeholders to come together and help to end this crisis, Catherine Kolleh, a resident of Gbarnga.